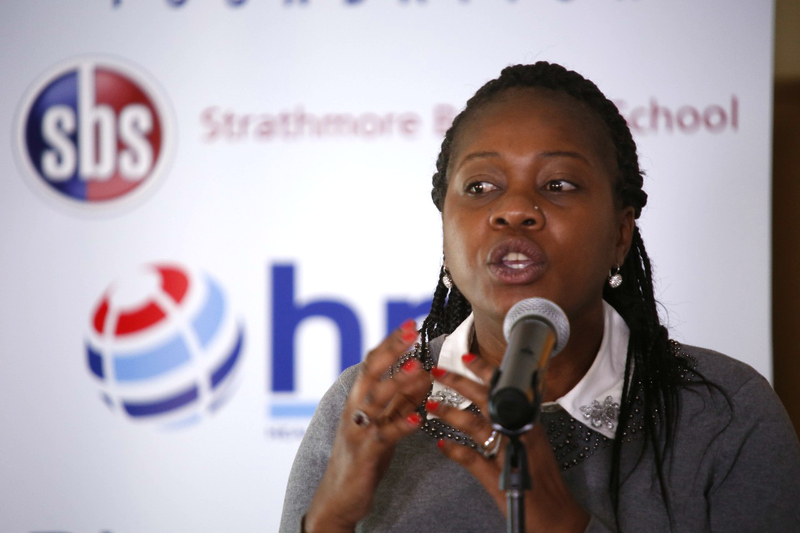 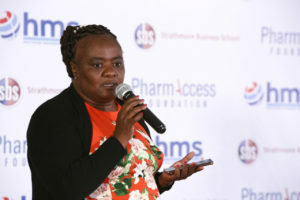 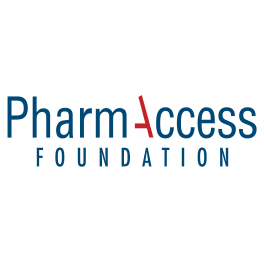 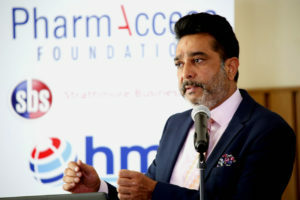 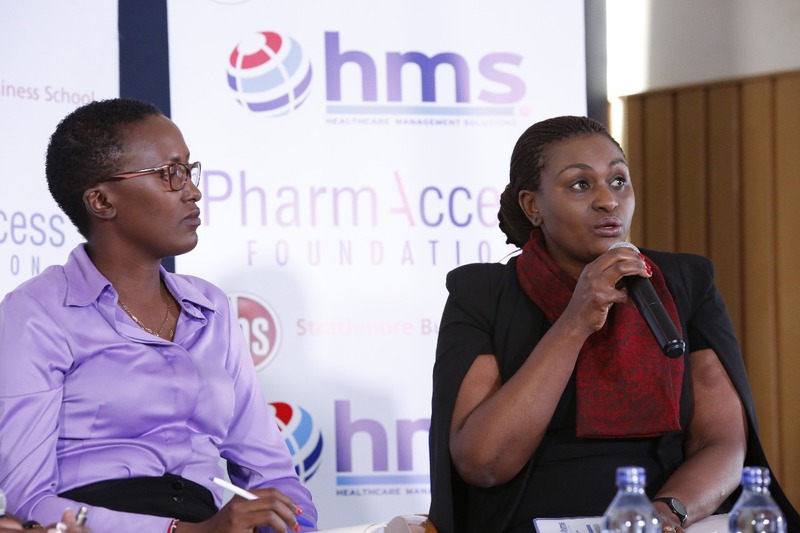 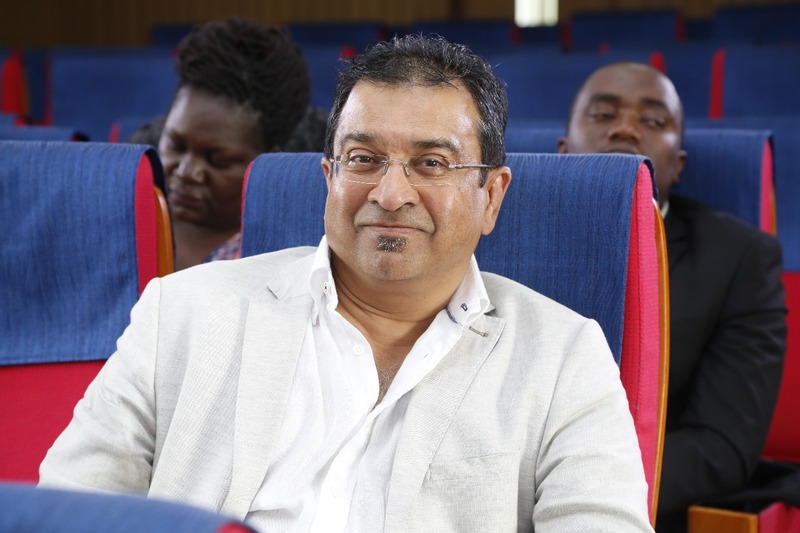 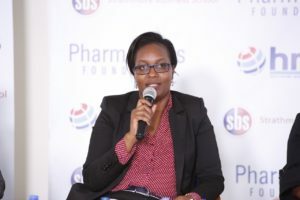 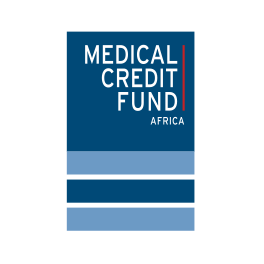 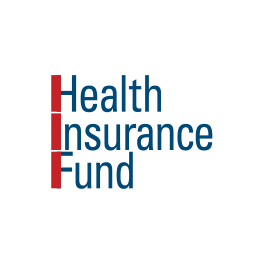 PharmAccess Foundation | Strathmore Business School, PharmAccess and HMS team up! 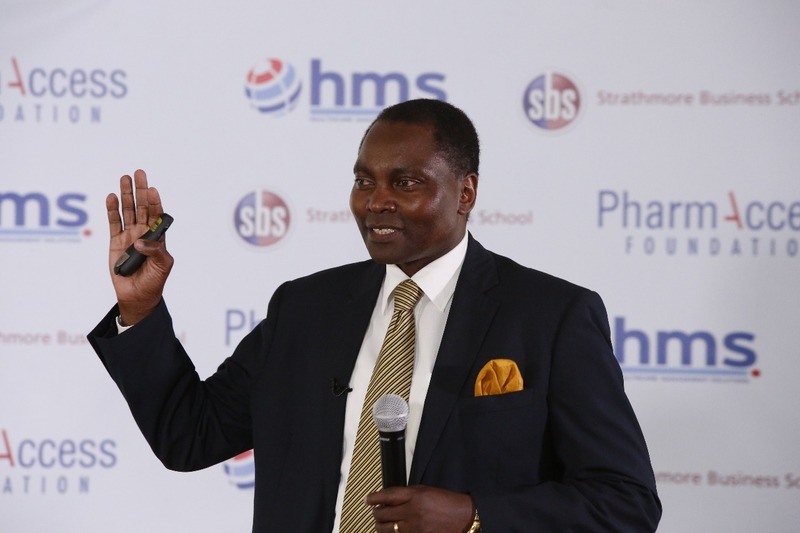 Strathmore Business School, PharmAccess and HMS team up! 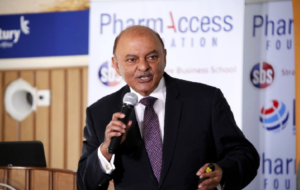 PharmAccess hosted a Succession Planning Symposium in collaboration with Healthcare Management Solutions and Strathmore Business School. 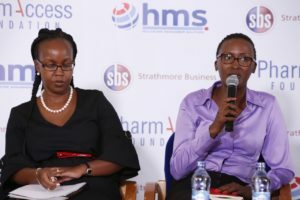 The aim of this symposium was to offer a high level training for Founders, CEO’s and Successors of Healthcare Businesses. 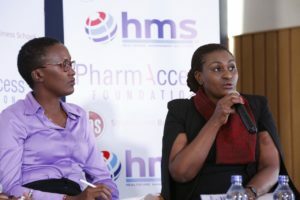 A wide variety of speakers discussed their area of expertise and guided the participants through their issues. 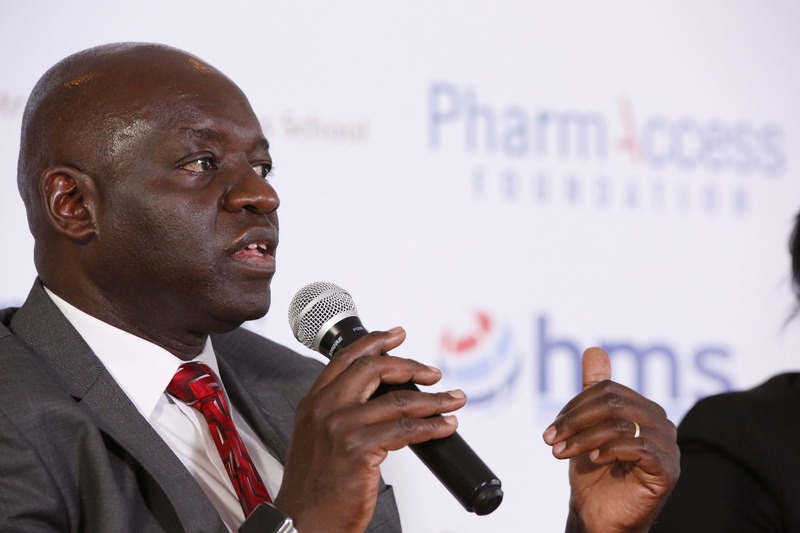 For the ambitious management teams among you, another Symposium will be held later this year. 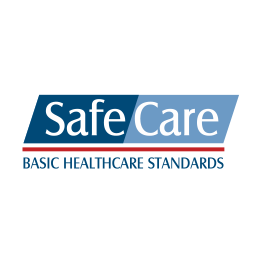 So keep an eye on our website and social media channels to stay in the know. 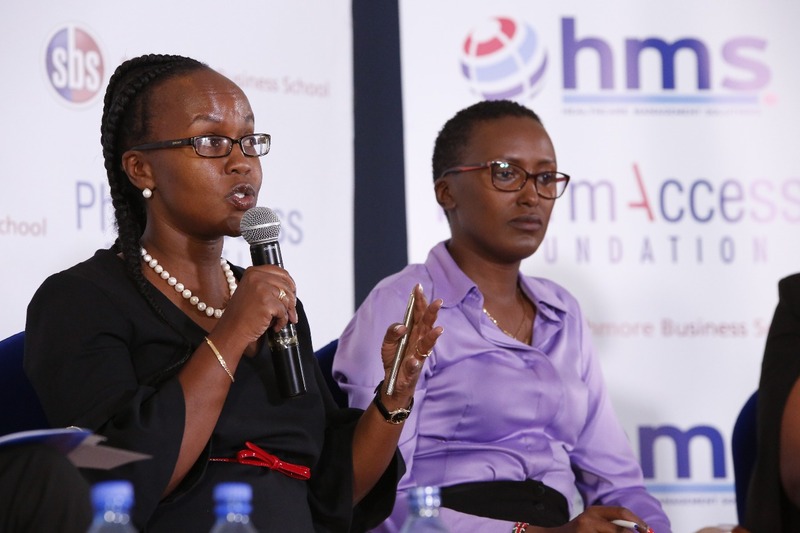 For more information on our Management programs, click here. For an impression of the day see the images and quotes below. For more information on our Management programs, click here.